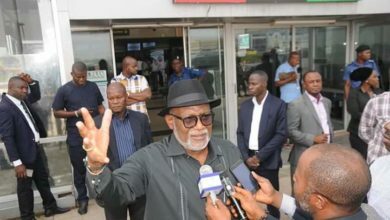 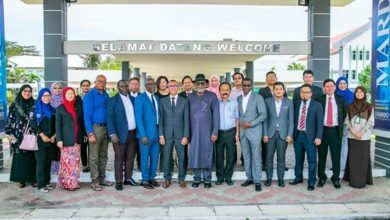 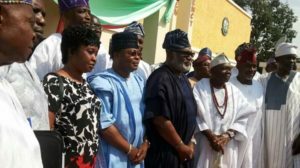 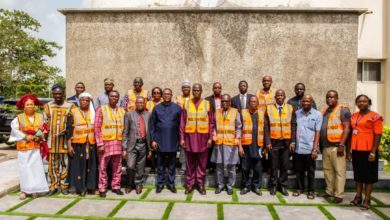 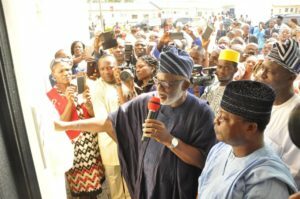 The Ondo State Governor, Arakunrin Oluwarotimi Akeredolu, SAN, has pledged his assistance to the cause of ensuring that the Federal Medical Centre, FMC, Owo becomes a Teaching Hospital. 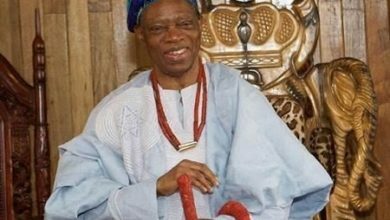 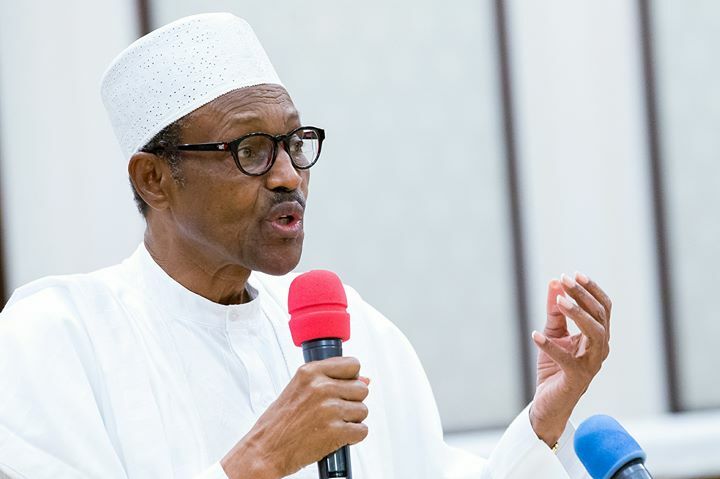 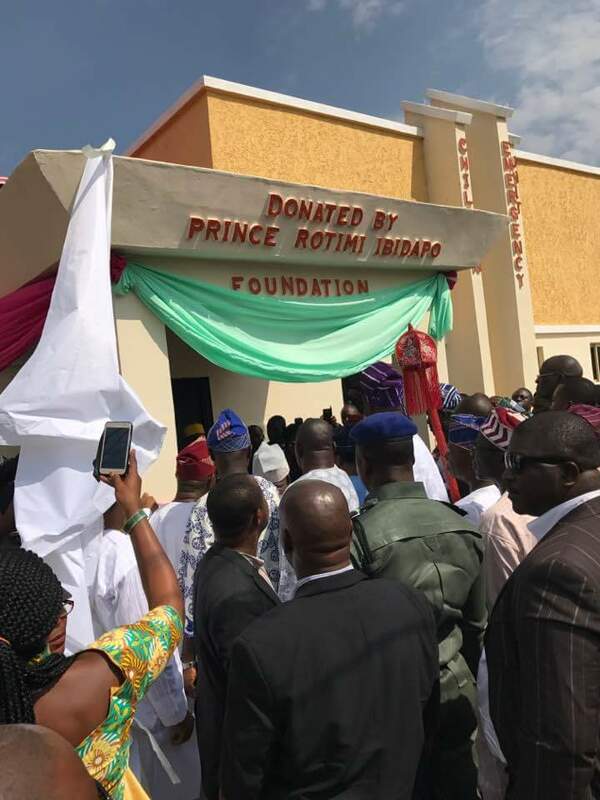 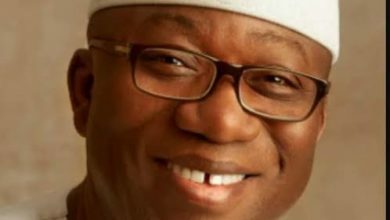 The governor who made the pronouncement in Owo at the commissioning of the Children Emergency Unit built by Prince Rotimi Ibidapo Foundation, said the pursuit of such aspiration would not in any way impede similar desire by the Federal University of Technology, Akure,FUTA. 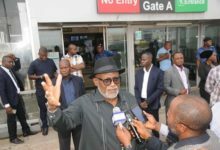 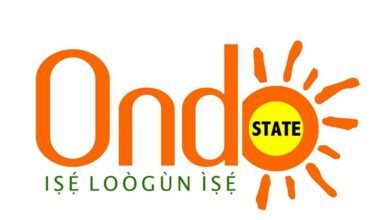 While acknowledging the level of preparedness of FMC, Owo Governor Akeredolu said for a hospital to have its status changed to a Teaching Hospital, it must of necessity be affiliated to a University. 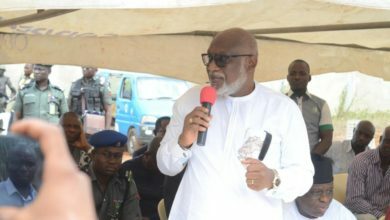 Arakunrin Akeredolu commended the donor for his kindheartedness which has brought development closer to the people of Owo in diverse sectors including; education, hospitality and provision of potable water. 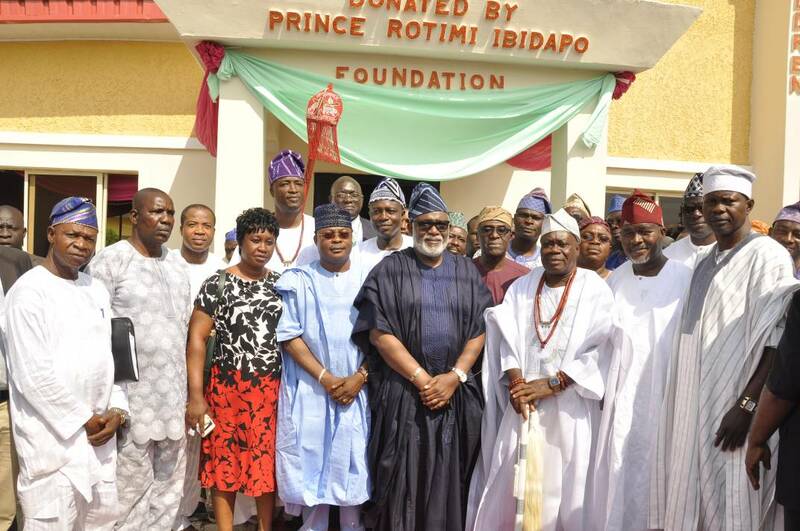 The governor however called on well meaning individuals in the state to emulate the gesture of Prince Rotimi Ibidapo by complementing the efforts of government at scaling up the standard of living of the people through the provision of people oriented projects. 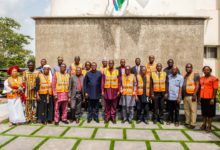 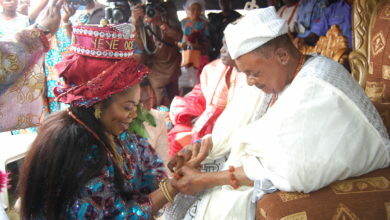 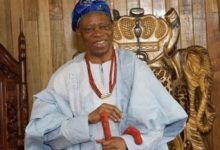 In his address, the Chairman of the Foundation, Prince Rotimi Ibidapo said the project is another milestone in his efforts at advancing the wellbeing of his people. 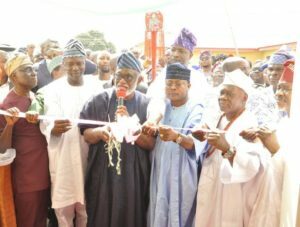 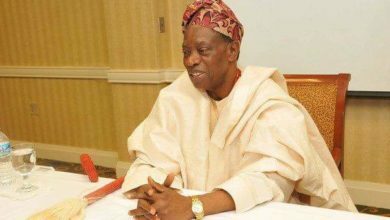 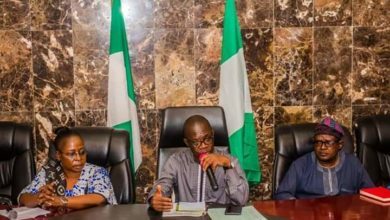 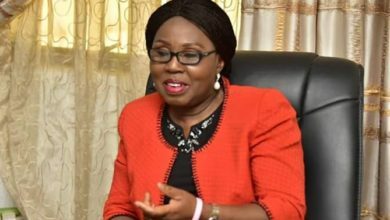 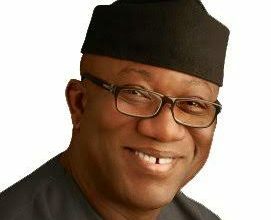 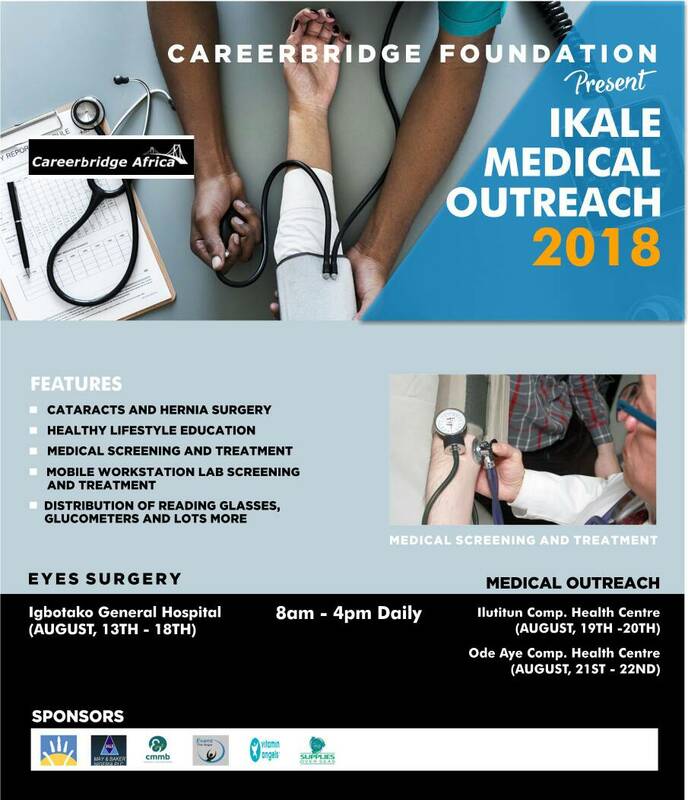 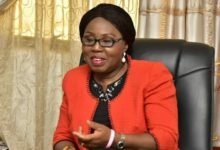 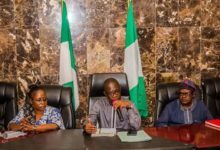 While expressing hope that the project will improve access to healthcare especially in Owo and its environs with the aim of reducing the nation’s child mortality rate, the donor said it will encourage medical personnel to discharge their services in a comfortable environment within the hospital complex.